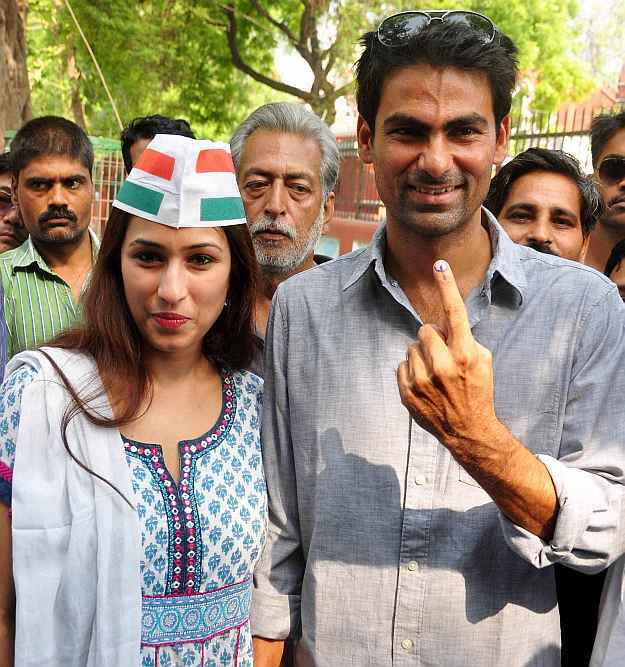 Cricketer and Congress candidate Mohd Kaif for Phulpur seat with his wife Pooja Yadav after casting vote for 8th phase of Lok Sabha Election in Phulpur. Rahul Gandhi shakes hands with party candidate Mohd Kaif at an election campaign rally in Allahabad. Congress party candidate Nagma from Meerut at an election campaign rally by Mohammad Kaif, party candidate from Phulpur in the Soraon area, 45 kilometers (28 miles) from Allahabad. Congress candidate for Phulpur seat Mohammad Kaif files his nomination papers for Lok Sabha poll in Allahabad. 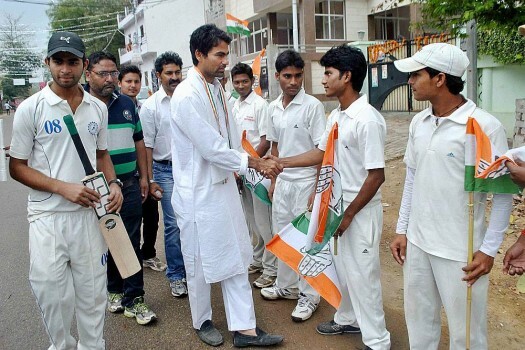 Congress candidate from Phulpur Mohammad Kaif meets local cricket players during his door-to-door election campaign in Allahabad. 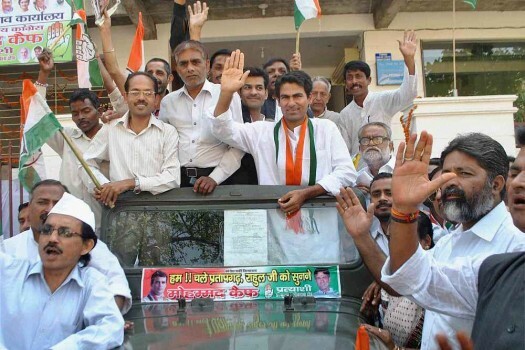 Congress candidate Mohammad Kaif at a road show in Allahabad. 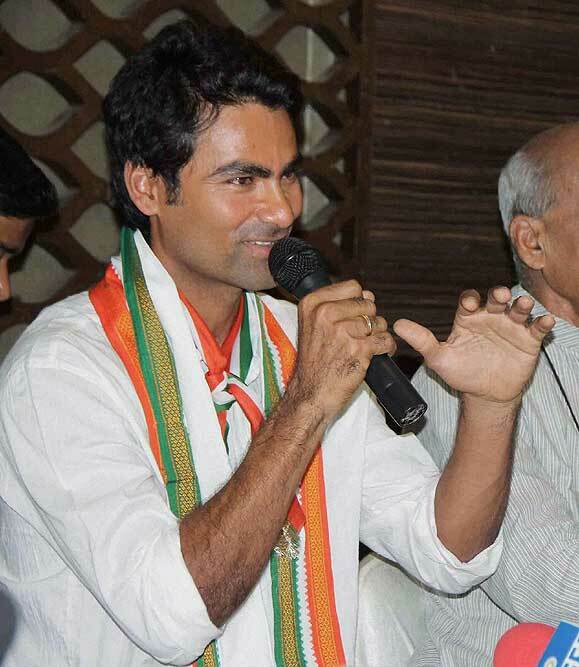 Cricketer and Congress candidate from Phulpur seat Mohammad Kaif addressing media, in Allahabad. 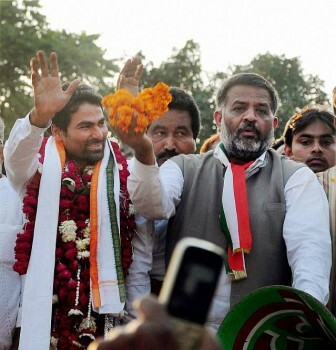 Cricketer and Congress candidate from Phulpur seat Mohd Kaif at an election campaign rally in Allahabad. On February 14, in what is known as the worst-ever terror attack in Jammu and Kashmir, a suicide bomber rammed his SUV packed with explosives into a CRPF bus on the Srinagar-Jammu highway in Pulwama district. Some called time on their careers on a high, but not all of them were lucky to get the farewell they deserved. 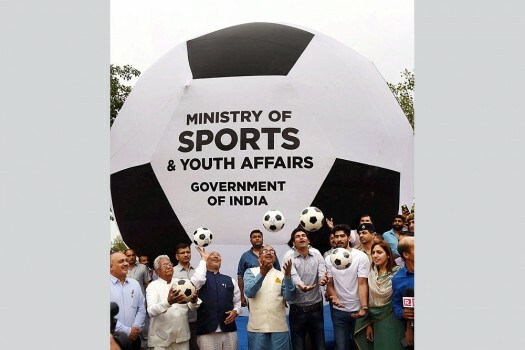 "There were around 20% minorities at the time of Partition in Pakistan, less than 2% remain now," Kaif tweeted. The 37-year-old Kaif played 13 Tests and 125 ODIs for India and will always be remembered for his match-winning knock of 87 at the Lord's during the epic Natwest Trophy final in 2002. Expressing happiness at 'playing the same job (as the NatWest final)', India's man-of-the-moment rates the knock at Lord's above all.